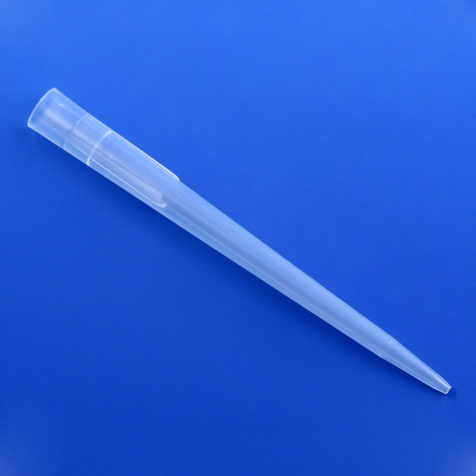 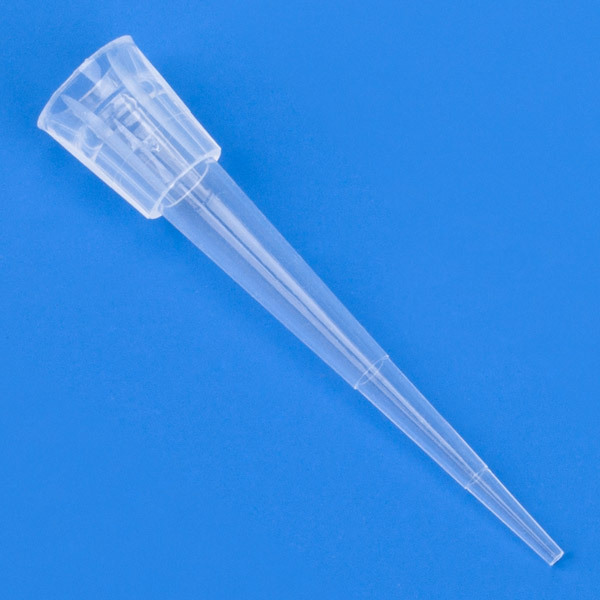 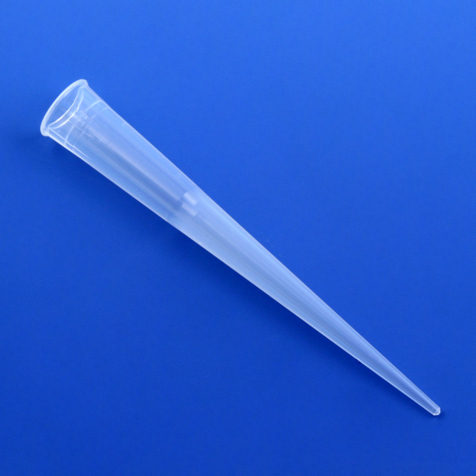 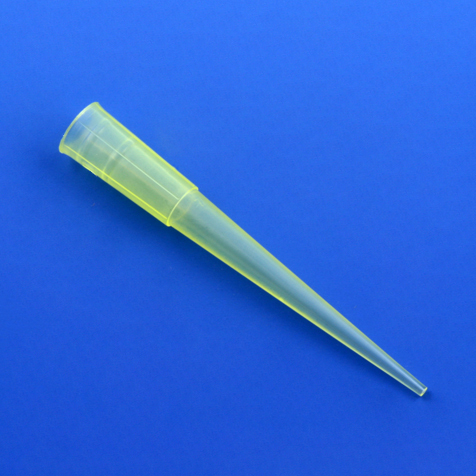 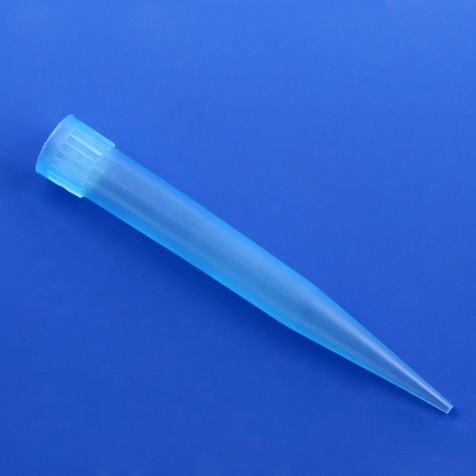 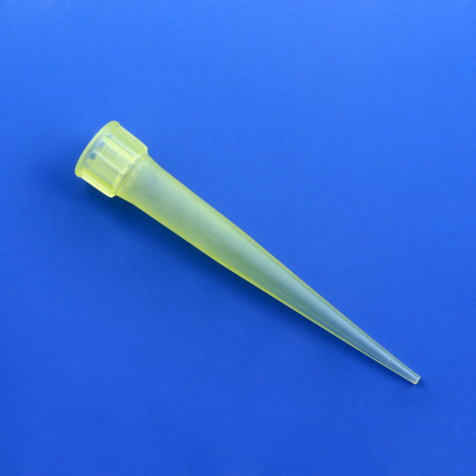 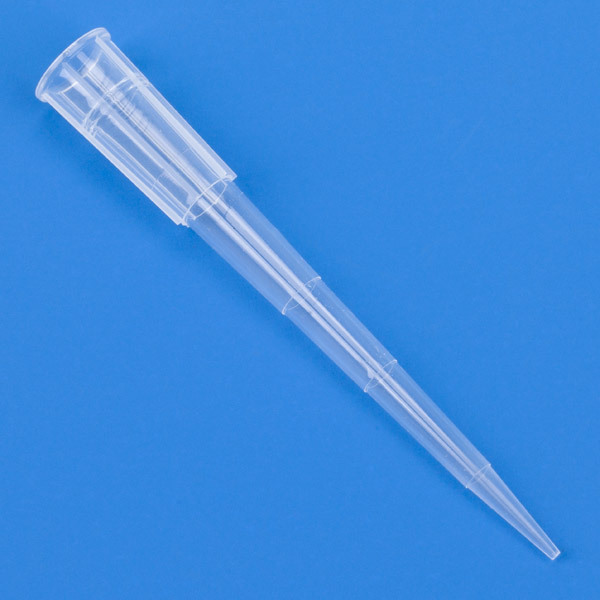 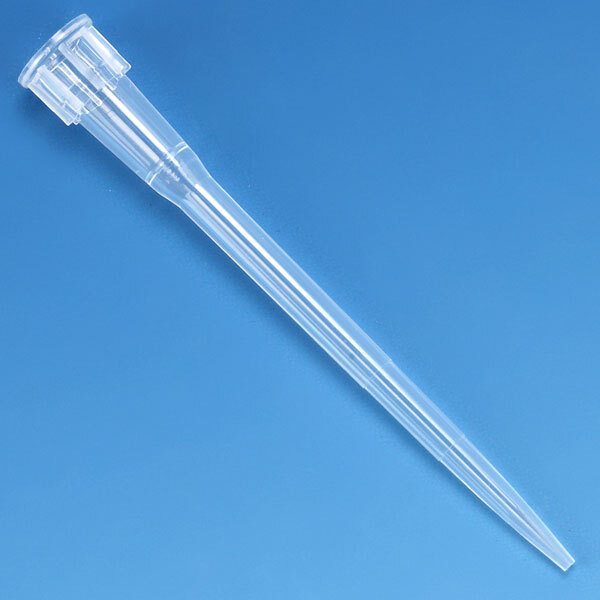 Globe Scientific offers a full line of pipette tips that can be utilized on most popular pipettor brands. 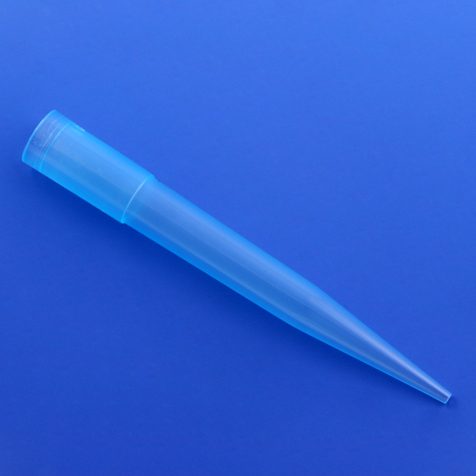 Don't see your brand listed? 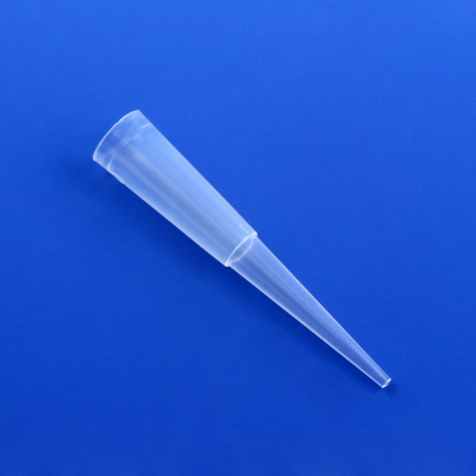 Sample tips are available for your evaluation. 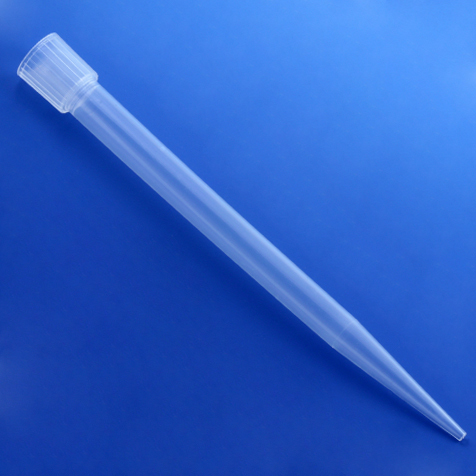 Call our product specialists at (800) 394-4562.